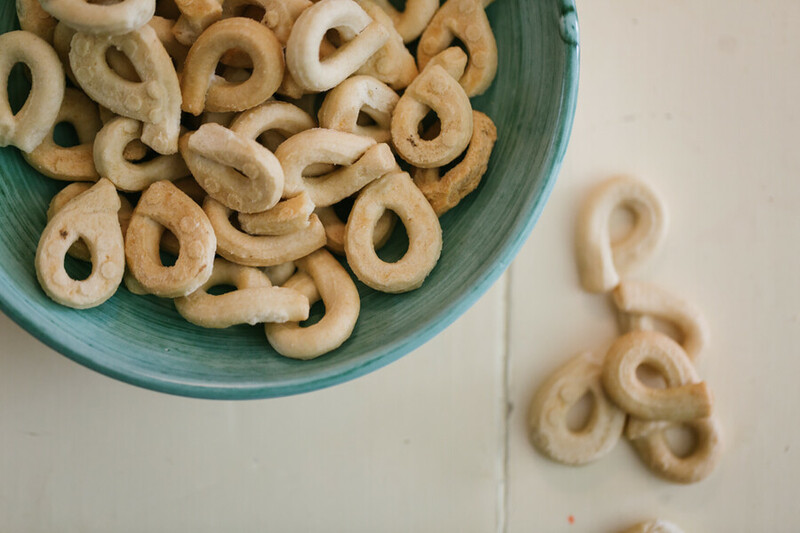 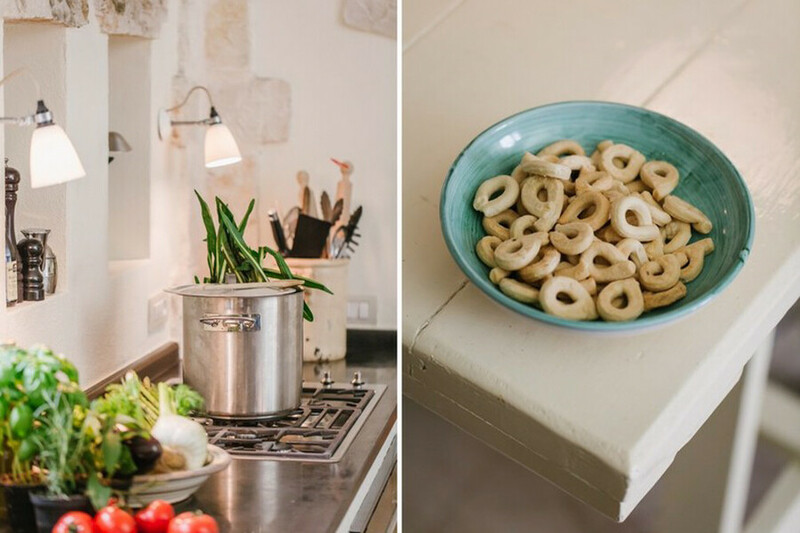 Do you know what the Itria Valley in Apulia is renowned for? 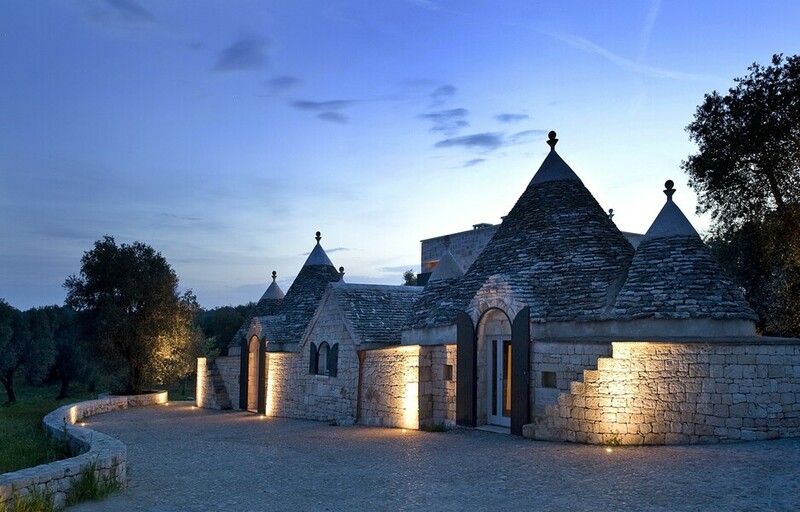 If your answer to that question was "trulli", you are correct. 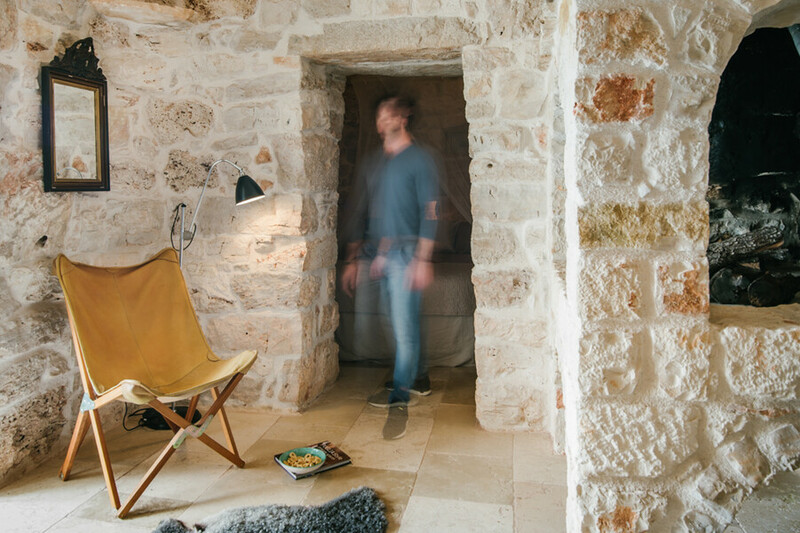 These stone houses may have a basic architecture but the end result is a delight for the eyes. 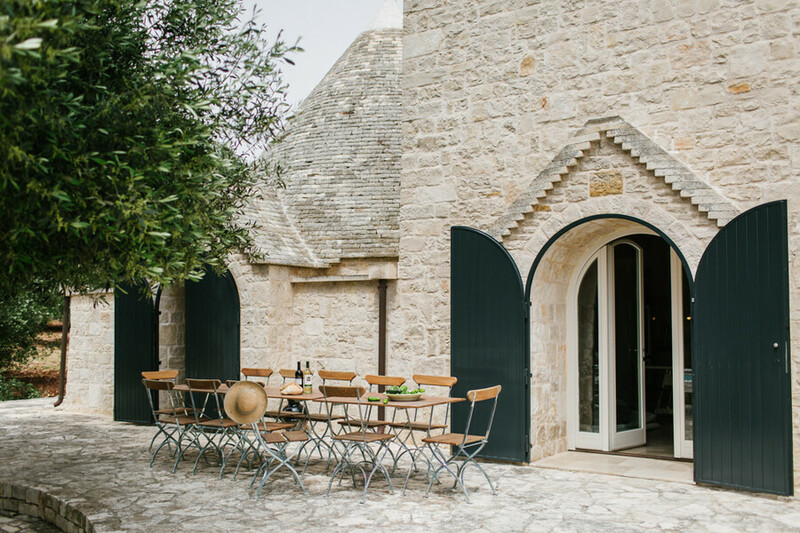 Their cone-shaped roofs and stonewalls make them look like something out of a fairy tale, and a stay at Trulli Angelo will bring that fairy tale to you. 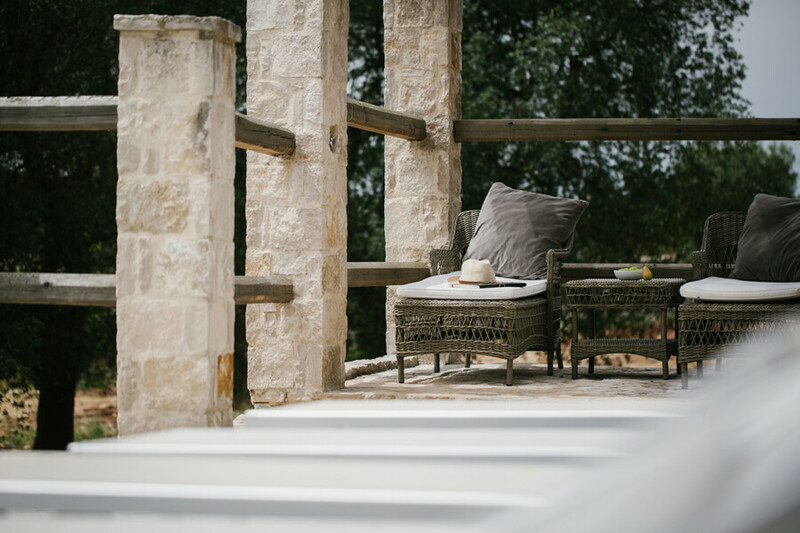 In a secluded location between the Ionic and the Adriatic See, away from mass tourism, Trulli Angelo is a haven both authentic and luxurious. 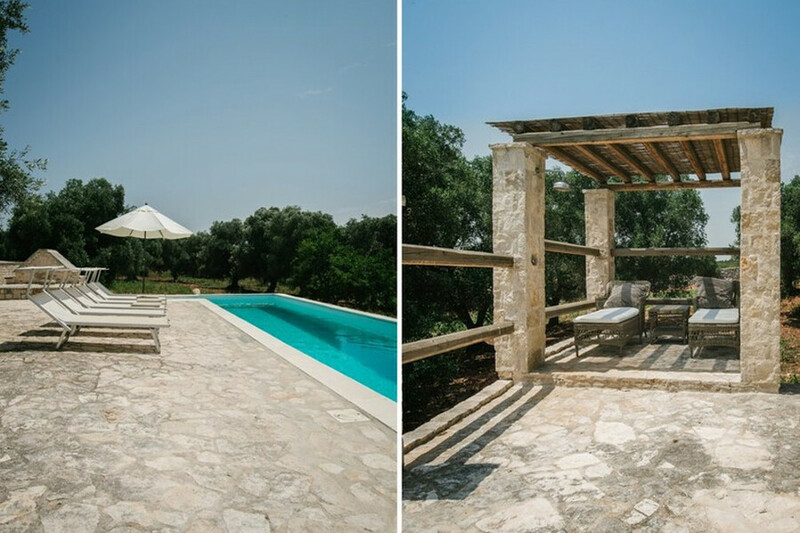 The lovely private pool allows you to cool down after sunbathing and the secular oak provides the shadow for a welcome nap, perhaps in the hammock. 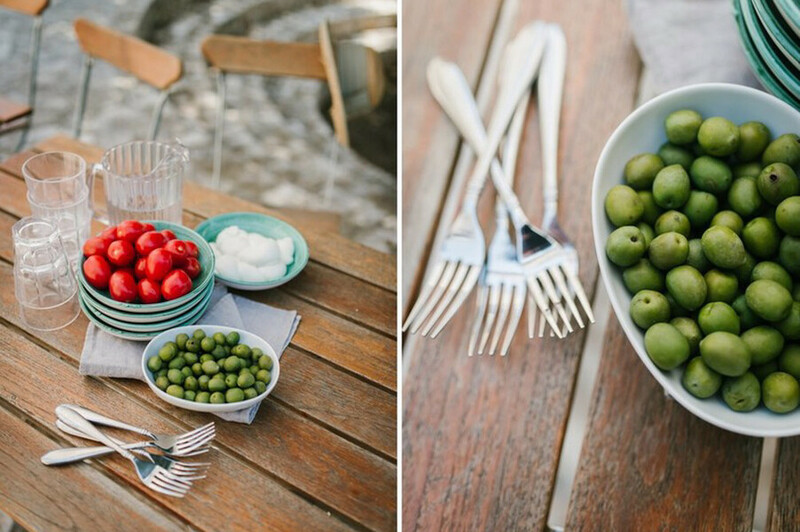 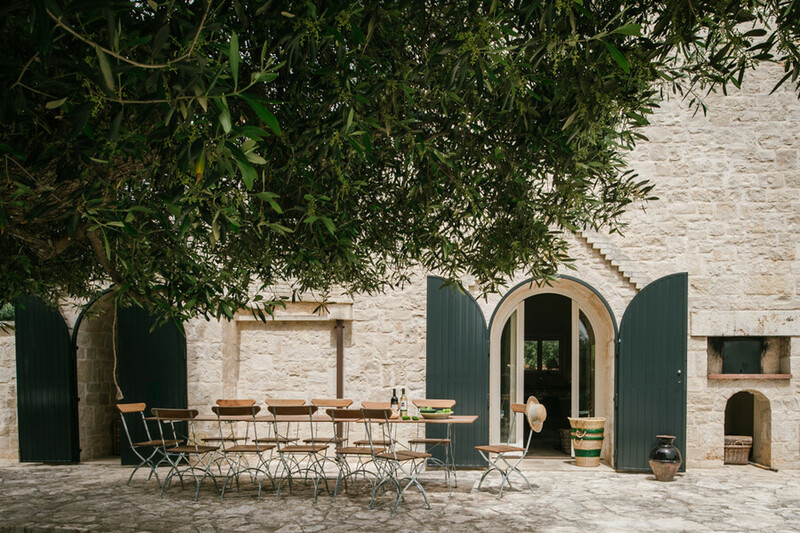 The evening could start with a candlelit dinner coming straight out of the pizza oven, followed by relaxing on cushions scattered on the terrace, gazing at the stars. 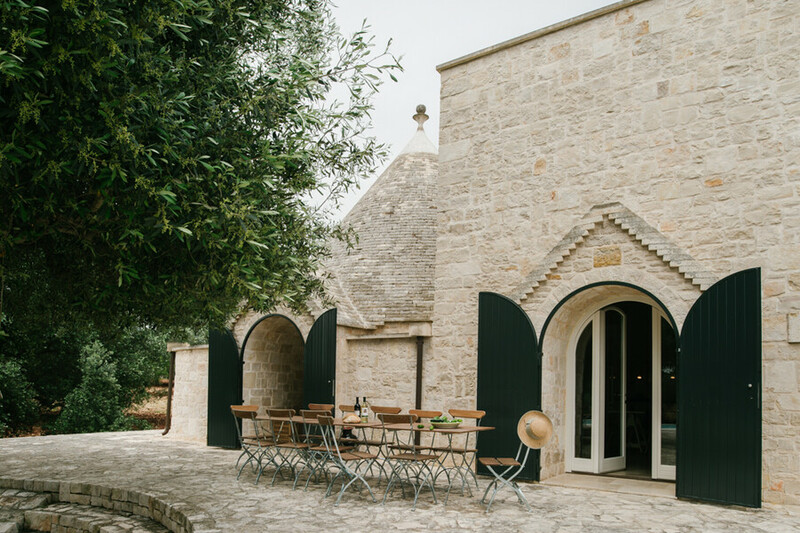 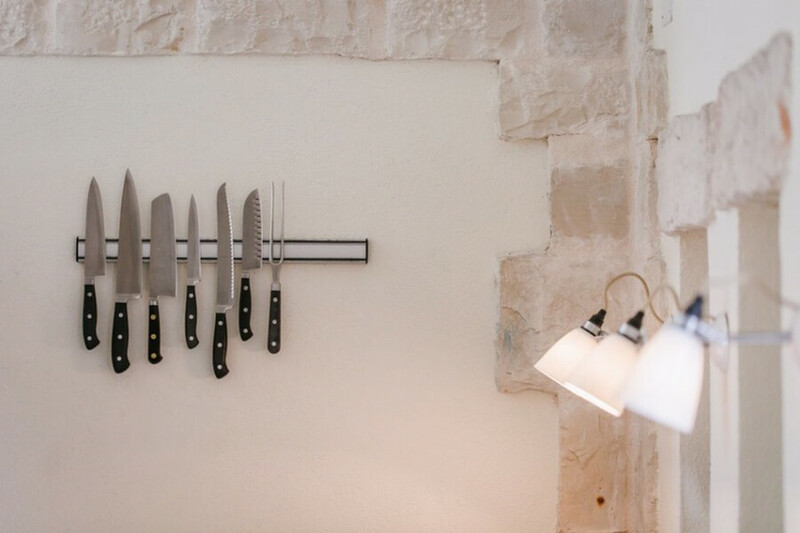 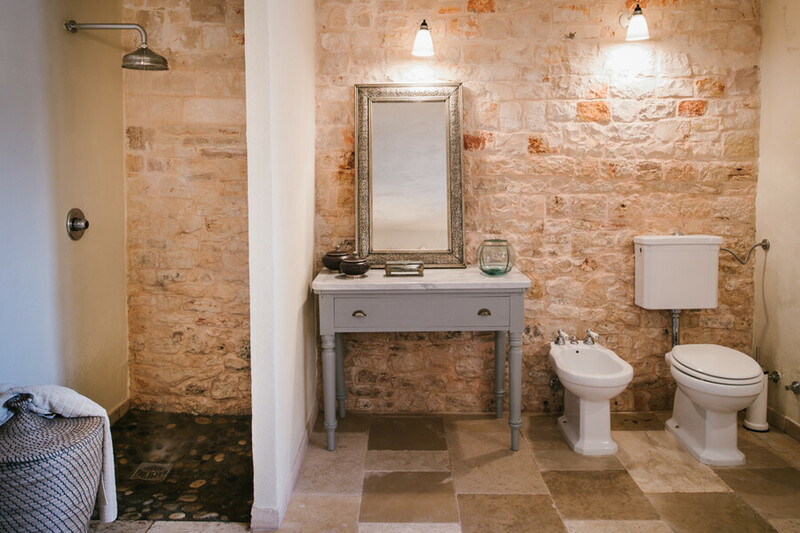 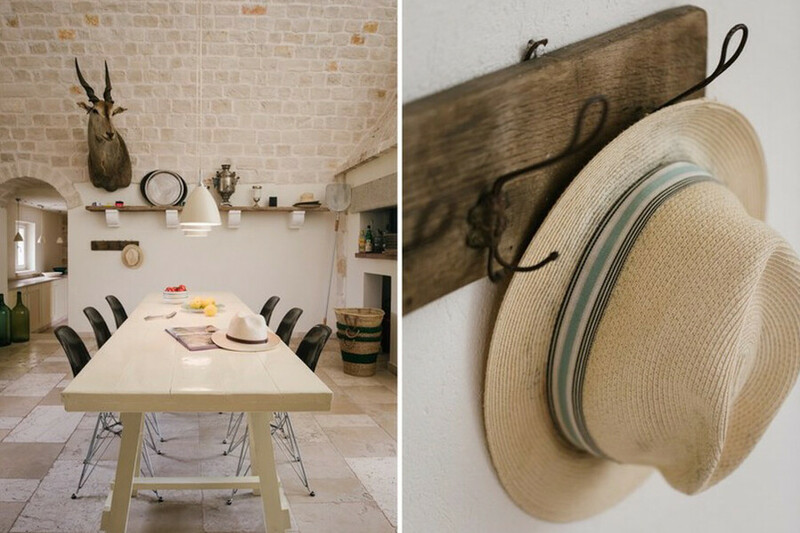 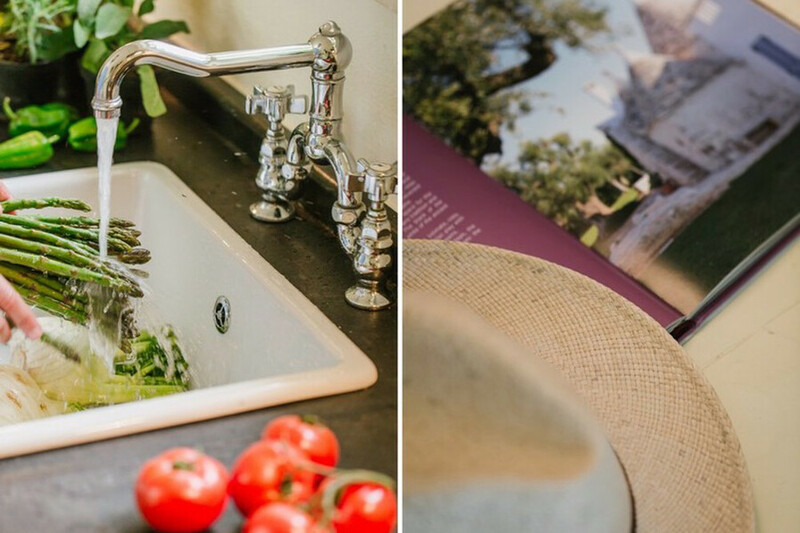 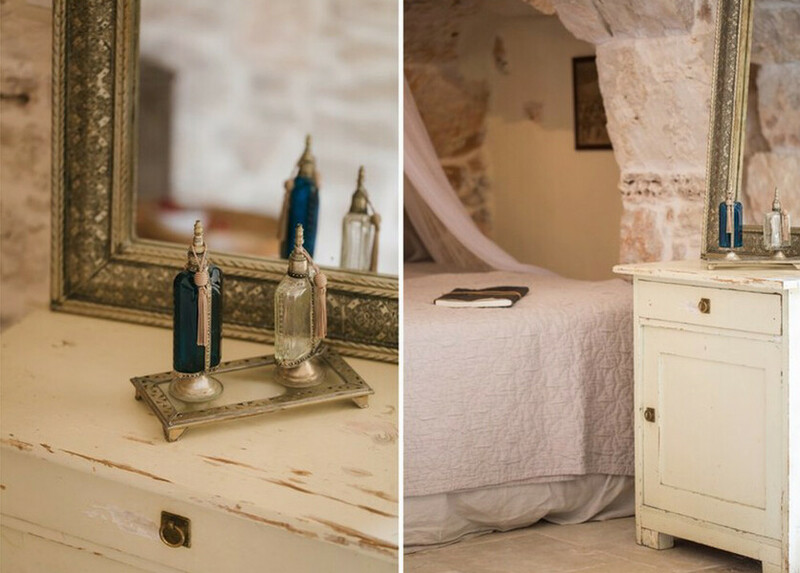 Restored with love and respect for its original features, the property is composed of a main building and the original trullo, where two of the master bedrooms can be found. 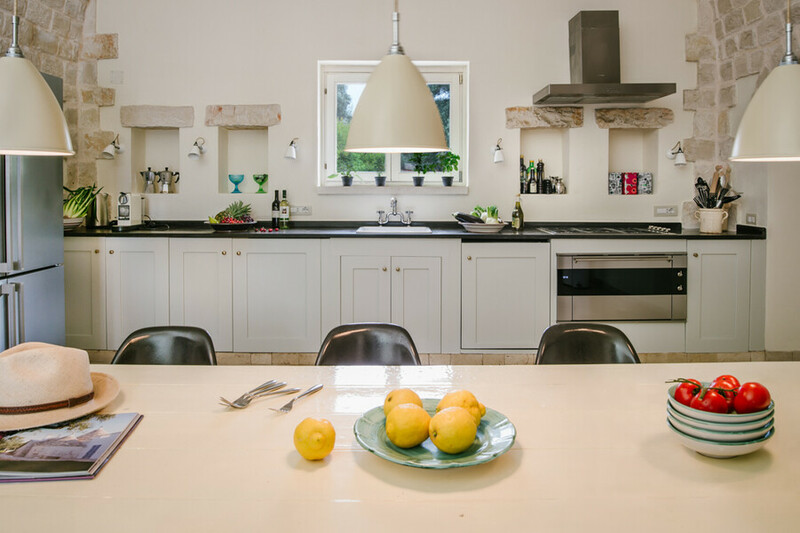 The kitchen is both modern and homely, and there are plenty of relaxing areas, both inside and outside, to read a book or chat, glass of wine in hand. 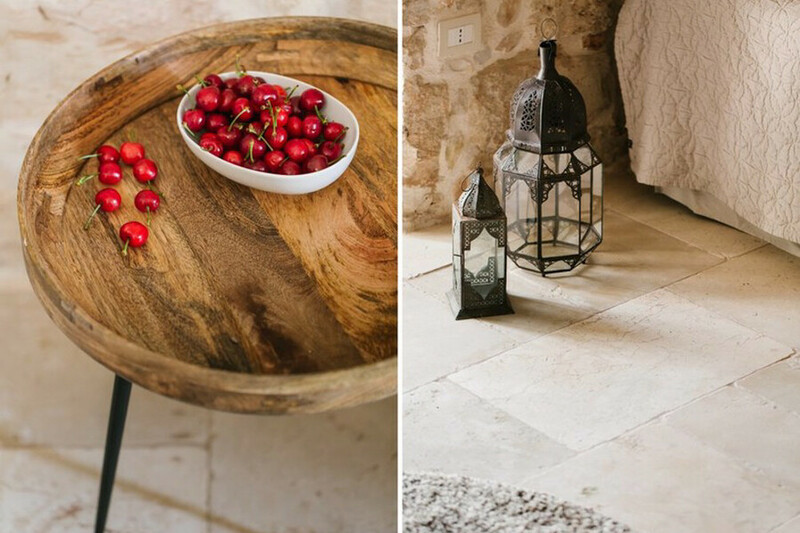 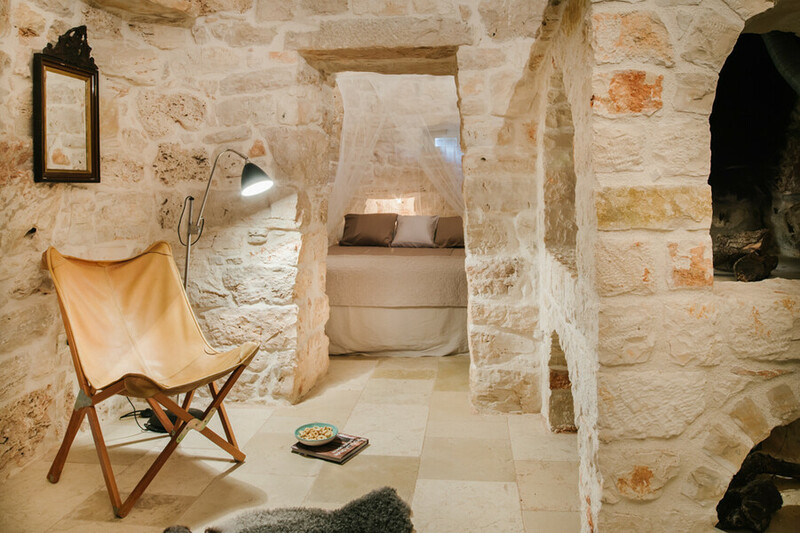 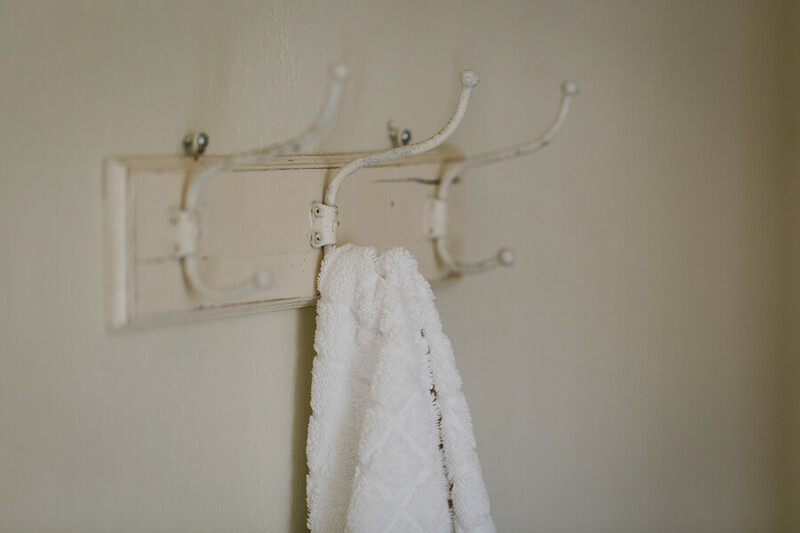 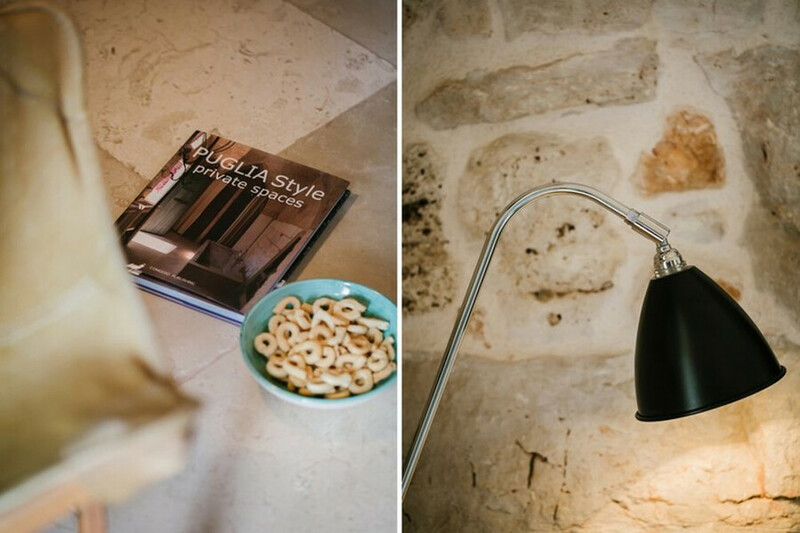 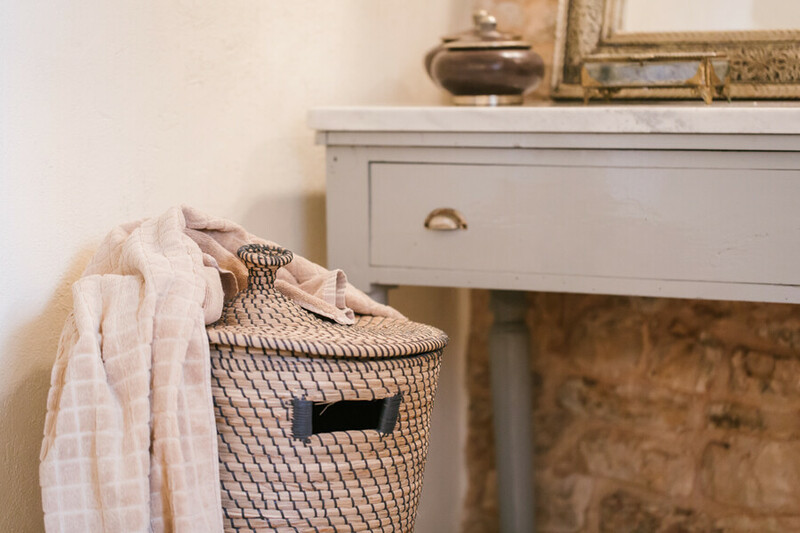 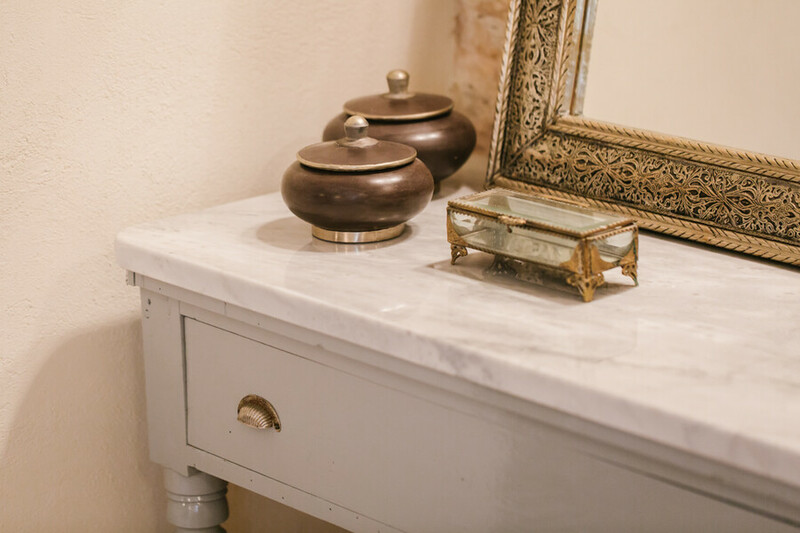 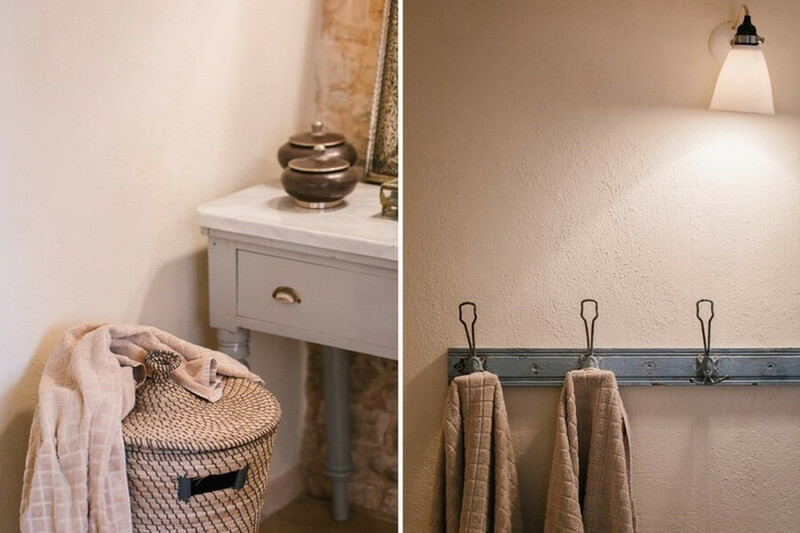 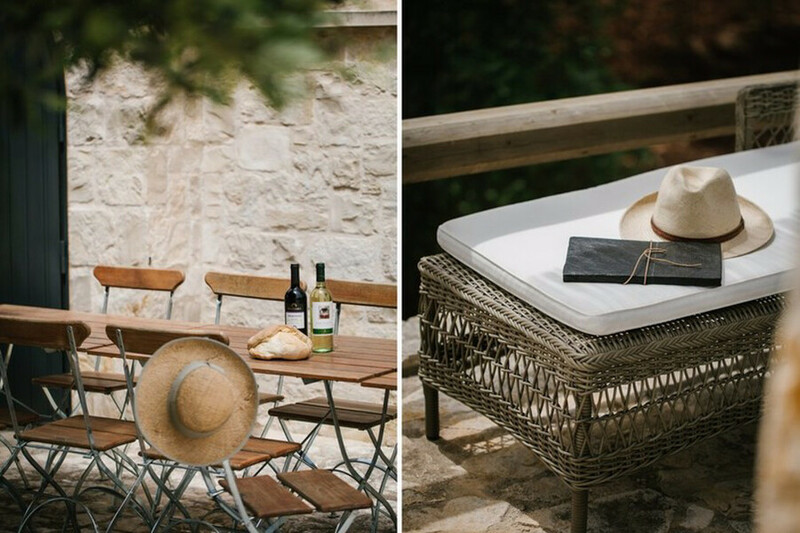 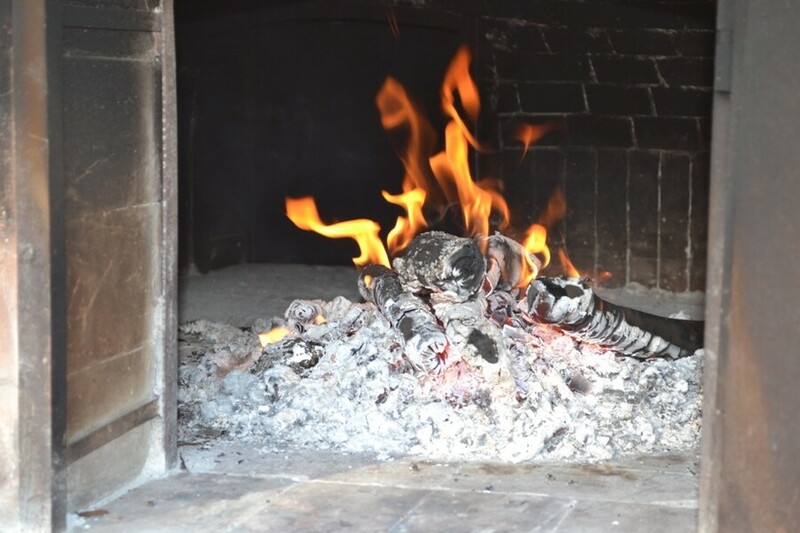 For the guests to be as comfortable as possible in all seasons, Trulli Angelo is also equipped with both air-conditioning in the bedrooms and cozy fireplaces. 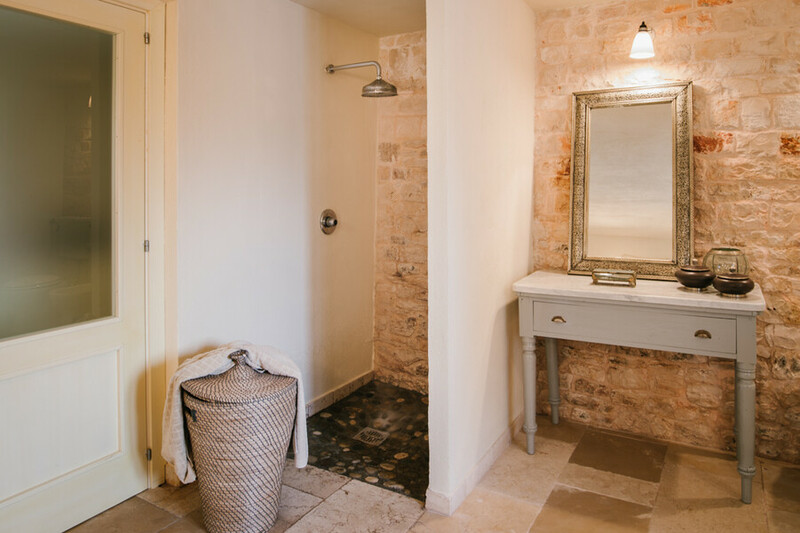 The beautiful and quiet white sandy beaches in the south of Torre Canne are only 25 km away. 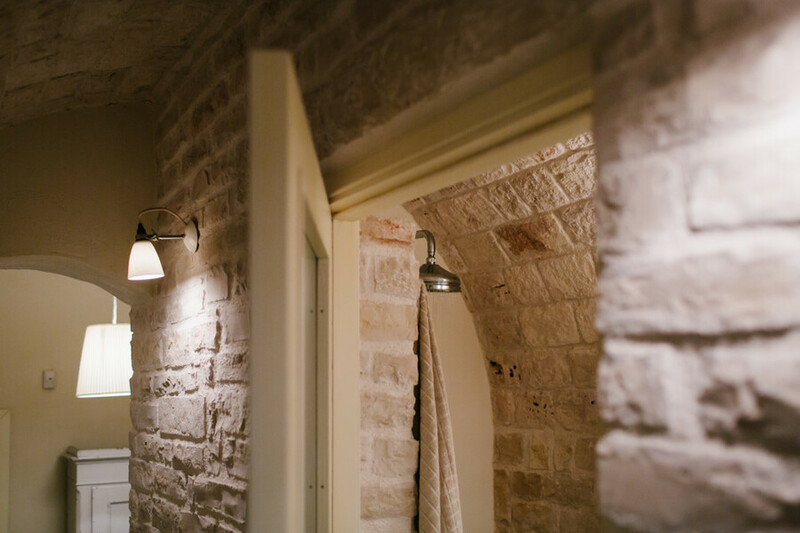 Torre Guaceto would be a recommendation. 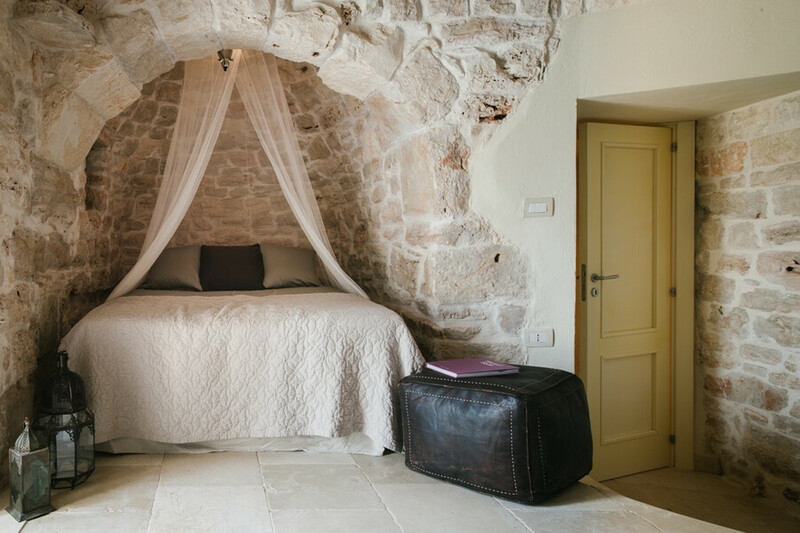 Ceglie Messapica, the nearest village with good restaurants, shops and supermarkets, is 4 km away. 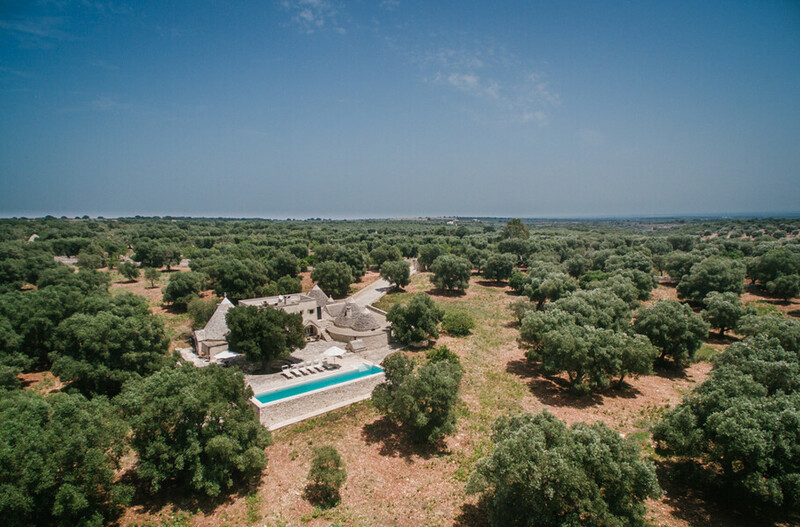 Ostuni 17 km, Martina Franca 19 km and Lecce 88 km. 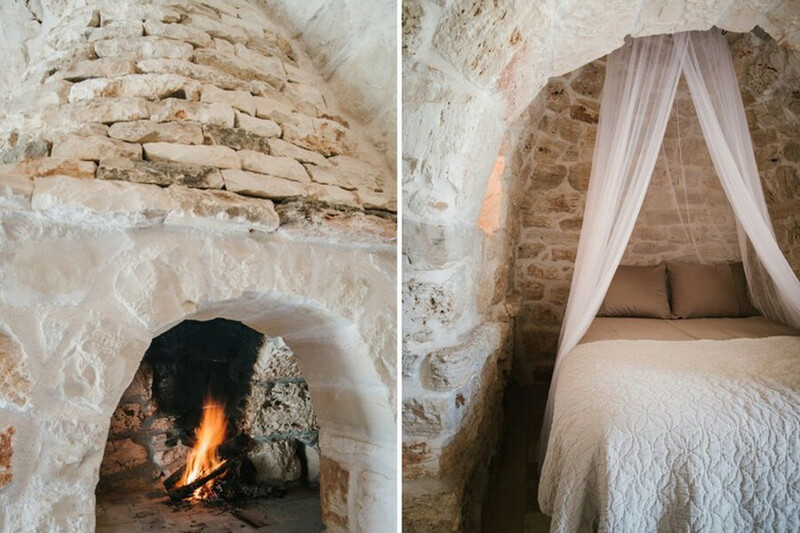 Apulia is the region of the white, clean villages and towns, and many of them are part of the UNESCO World Heritage. 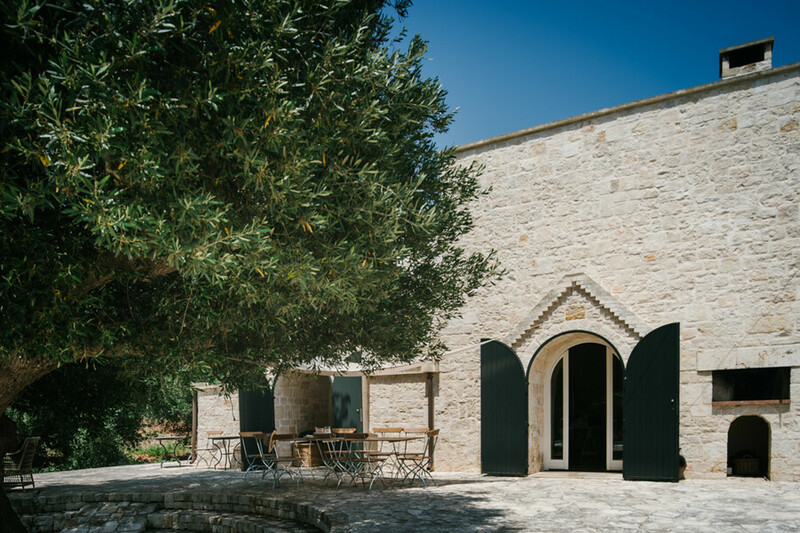 The extraordinary hospitality of its inhabitants and the fantastic food and wine means it is the perfect place for Epicureans. 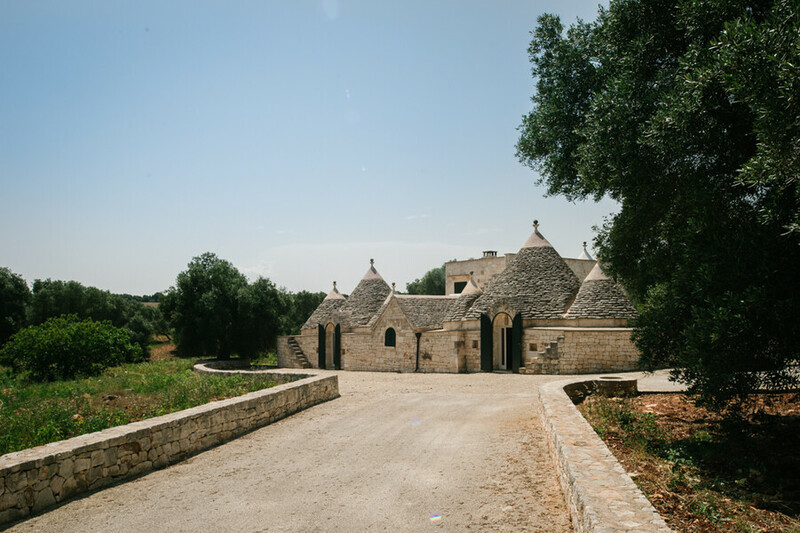 A last tip: head to the nice agroturismo only 2 km away from Trulli Angelo one night for dinner, you will not regret it. 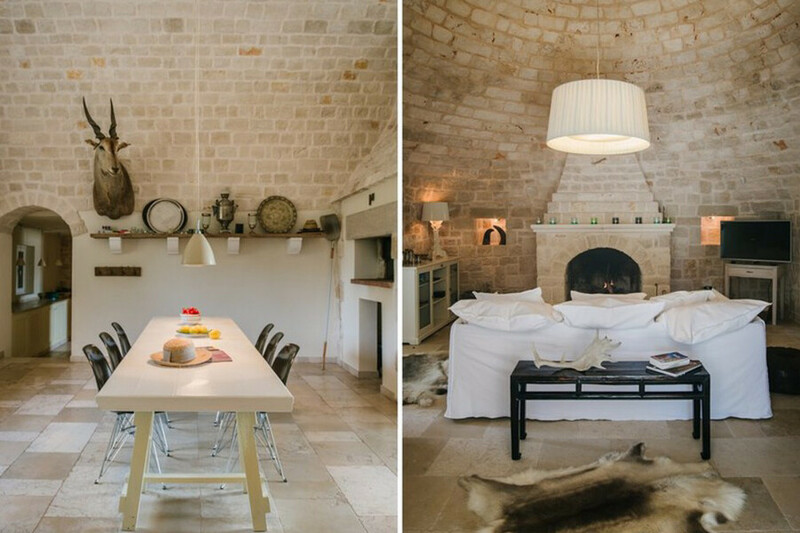 You enter the house from the large terrace through the kitchen with a big dining table. 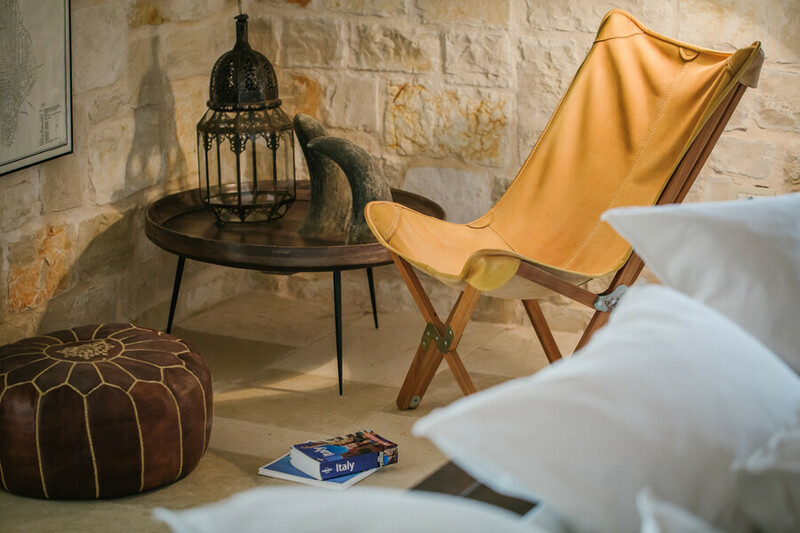 Living room with fireplace. 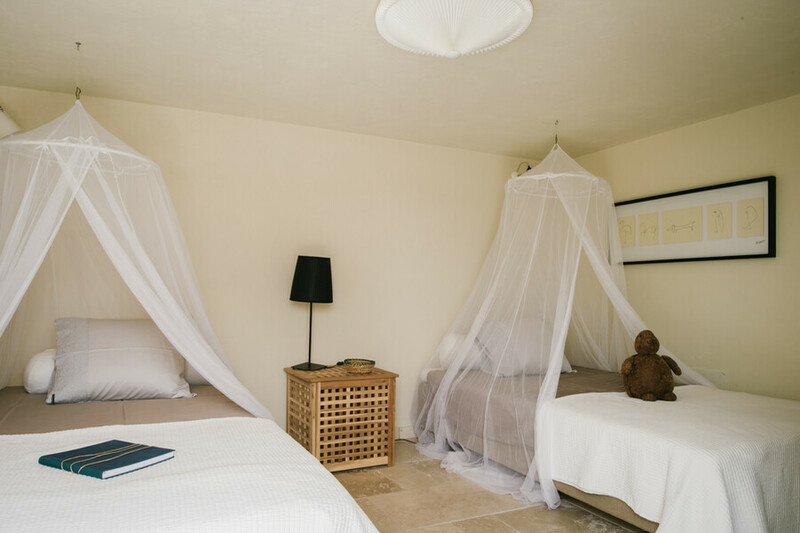 Master bedroom with 1 king-size double bed (1,80 x 2,10 m) and 1 large bed (1,20 x 2,10 m) with exit to the garden, master bedroom with double bed (1,40 m) and 1 large bed (1,20 m), fireplace and exit to the garden, large bathroom with shower and wc, small bathroom with shower and wc. 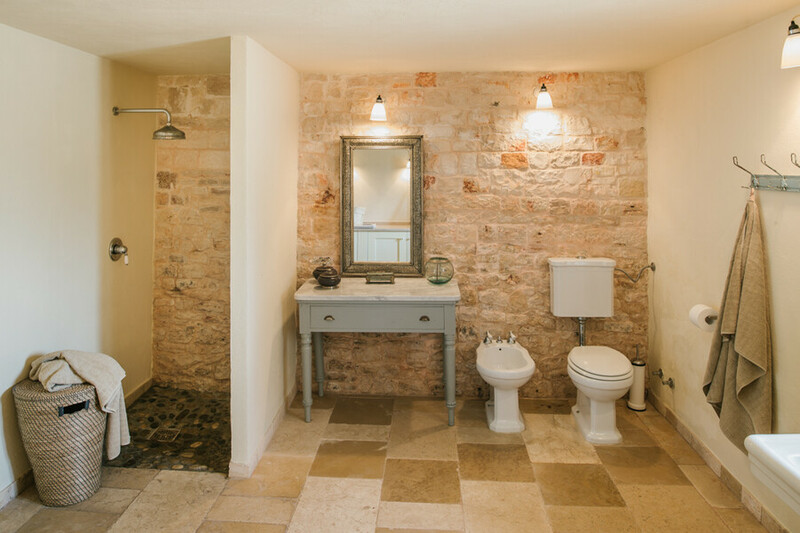 1st floor accessible only from outside: twin bedroom with 2 large beds (1,05 x 2,10 m), bathroom with shower and wc. 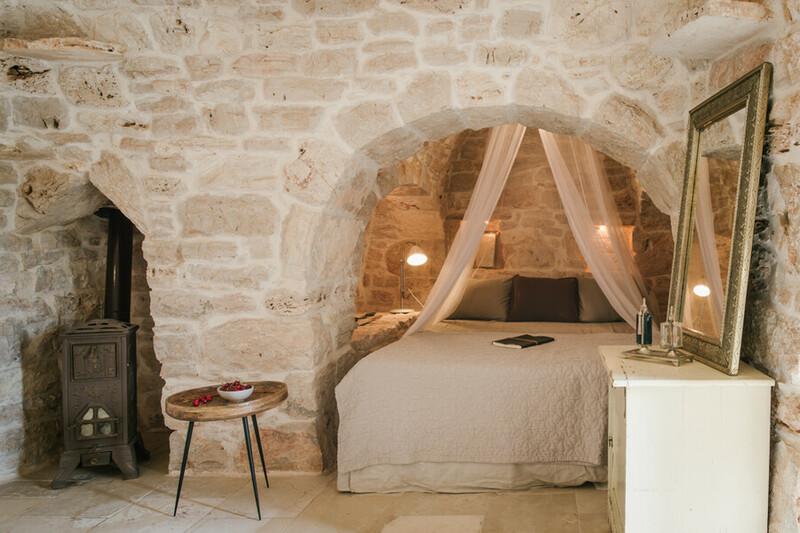 Air conditioning (in the bedrooms), Wifi internet, sat-tv, washing machine, dishwasher, oven, floor heating, bbq, pizza oven, fireplaces with wood. 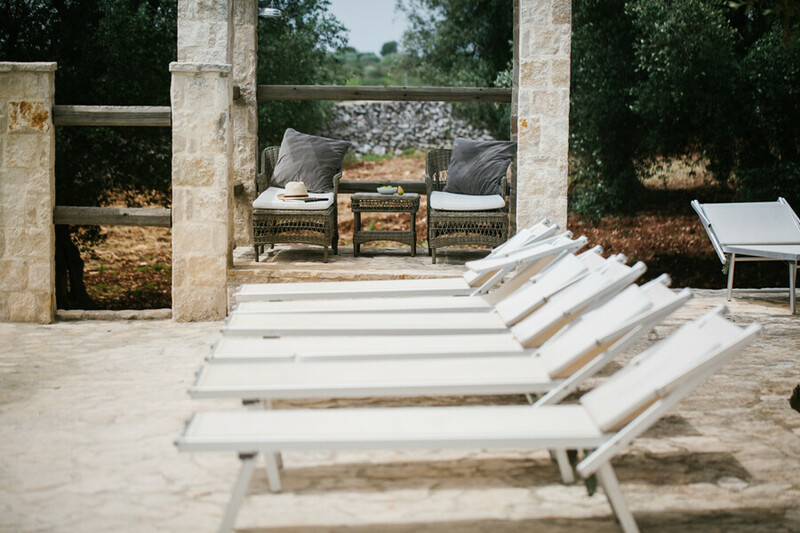 Sunbeds are placed around the pool and a large table for outdoor dining is located under the olive tree.